A great fit for all your baby's moving moments. 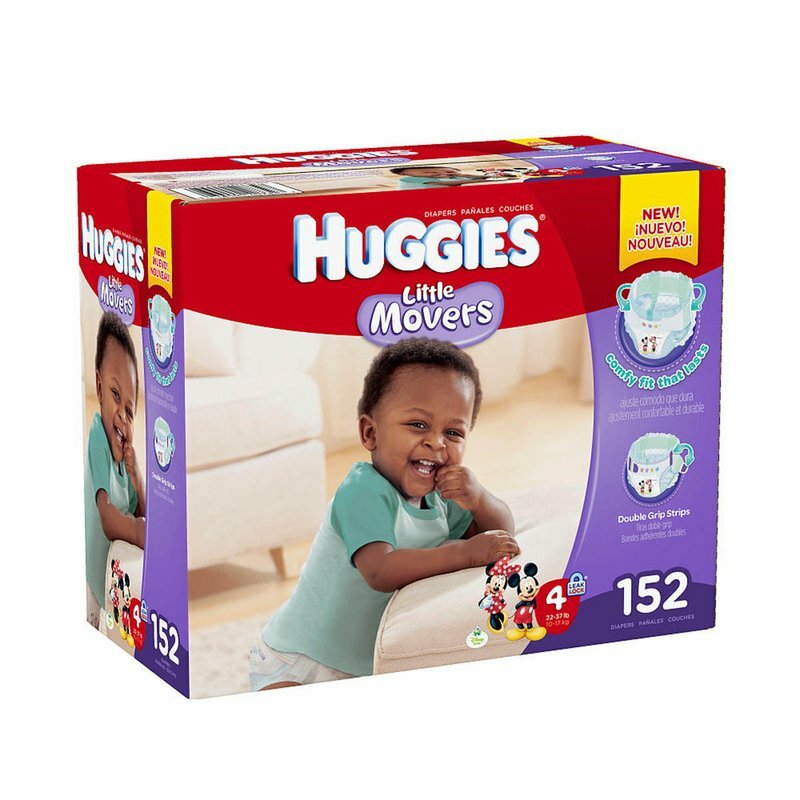 Little Movers Diaper Pants offer an outstanding fit for your active baby. Perfect for a quick change: Easy on – slides on your baby like a pant for quick changes. Easy removal and disposal: Easy off -- with finger tabs for fast removal. Keeps your baby dry through all his moving moments: Our quick-absorbing layers and a long-lasting core lock in wetness. Leak Lock System: Our trusted Leak Lock System goes where your baby goes, providing up to 12 hours of protection to help prevent leaks. Stretchy sides for an outstanding fit: Our diapers are made to move with your baby for a great fit. Sizing: 3 = 16 - 28 lbs. ; 4 = 22 - 37 lbs. ; 5 = 27+ lbs. ; 6 = 35+ lbs.